While an Afghan-centric peace process is being emphasised at the international level, a power struggle between regional and global powers on the Afghan endgame is gradually gaining momentum. The realignment of powers within the South and Central Asia and the Middle East is once again putting Afghanistan at the forefront of the historic great game which existed since the 19th century. 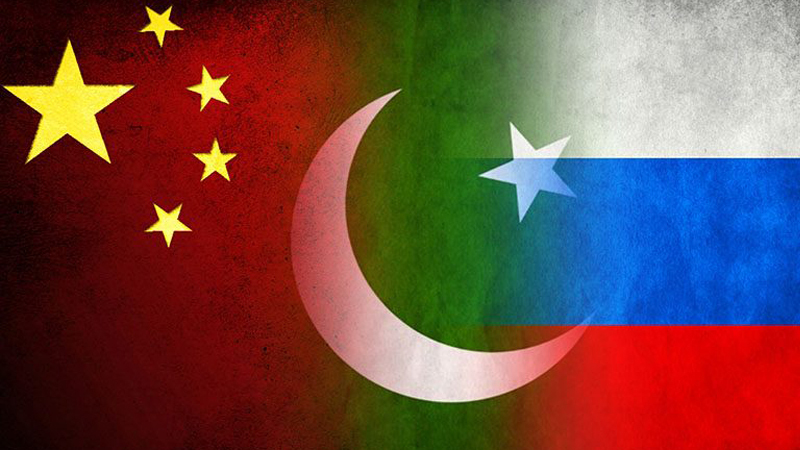 In recent months, Russia and China have come forward – at the expense of US and NATO – to take cooperative initiatives to ensure a peaceful end to the Afghan imbroglio. Will Russia and China’s efforts to effect an Afghan settlement barring US and NATO’s involvement end the Afghan conflict or will it ignite another great power struggle in the Afghan theatre?